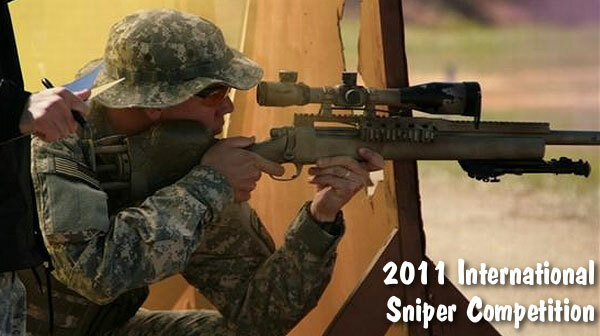 The Ruger 10/22 rimfire rifle is one of the most popular rifles ever made. Over five million 10/22s have been produced by Ruger. The first thing many 10/22 owners do with their new rifles is customize them — swapping stocks, barrels, triggers and other components. While some 10/22 upgrades are simple drop-in operations, it is wise to have some professional guidance when doing more advanced modifications. This 10/22 DVD package from AGI provides over nine hours of video instruction by master gunsmiths. The AGI Custom Ruger 10/22 (Package #5) is available at www.americangunsmith.com for $149.00. Gun Club of America members pay just $119.20. 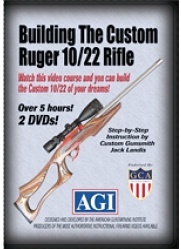 Share the post "AGI Offers Gunsmithing DVDs for Ruger 10/22s"